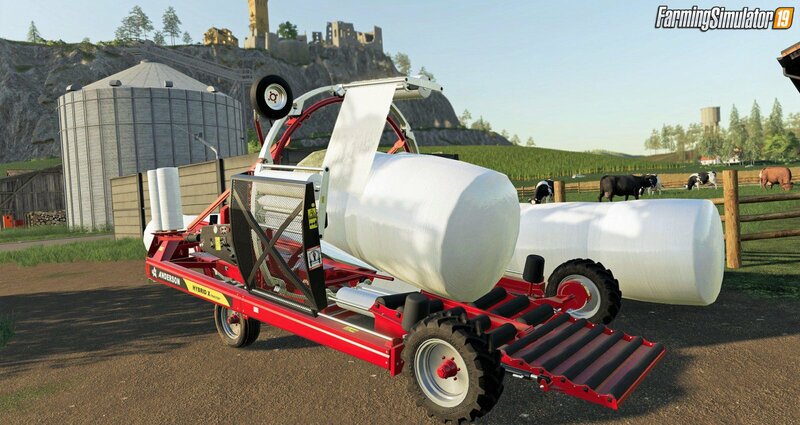 We are pleased to announce that the first DLC for Farming Simulator 19 will be released on March 26, 2019. 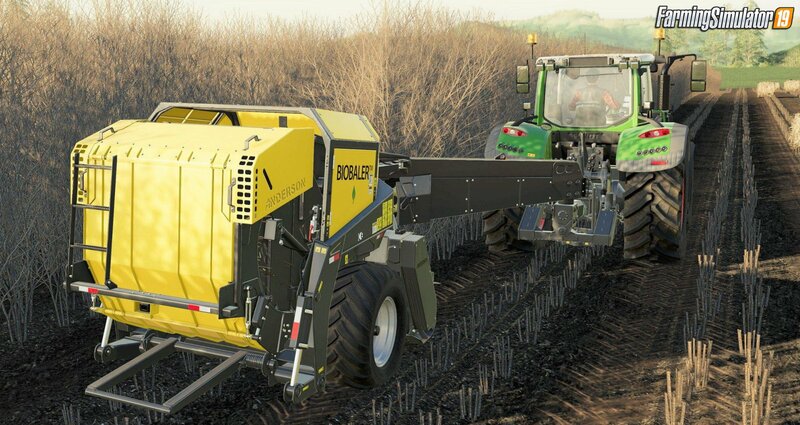 Soon you'll be able to dive deeper into the world of round and square bales with the Anderson Group's 13 highly detailed tools, including the unique Anderson Group HYBRID X XTRACTOR and the Anderson Group IFX720 XTRACTOR. You’ll find a full list of all vehicles on our shop page. The Anderson Group DLC will be released for PC/Mac, PlayStation 4 and XBOX One for only 9,99€. 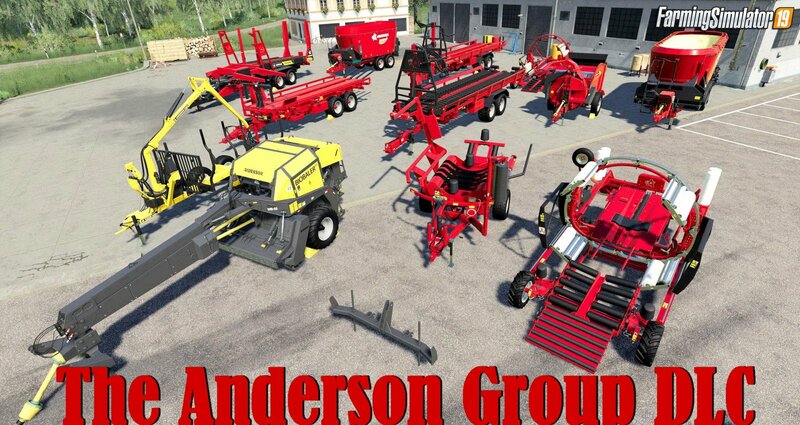 Owners of a FS 19 Season Pass will get the Anderson Group DLC for free of course. PC/Mac users can pre-order the game here. PC players who bought the game via Steam, as well as PlayStation 4 and XBOX One players, can buy the game via the store on release day.